But that’s not to say that this drive is for everyone. For those who are susceptible, you may be dealing with motion sickness and maybe even altitude sickness. The roads are in great condition but people pass when they should not, making the drive dangerous. And then there is the dreaded border crossing. 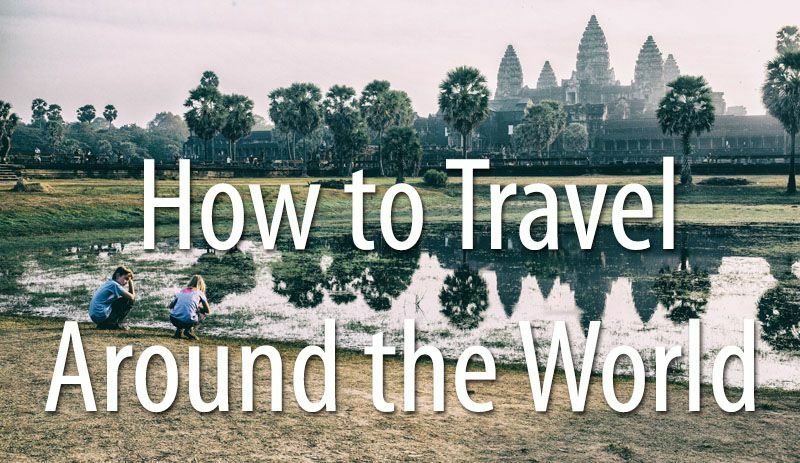 Yes, you may get lucky and enter Argentina or Chile in an hour or less. Or, you could spend hours and hours waiting in line. Been there, done that. Twice. And for those who are very unlucky, the border could be closed altogether. 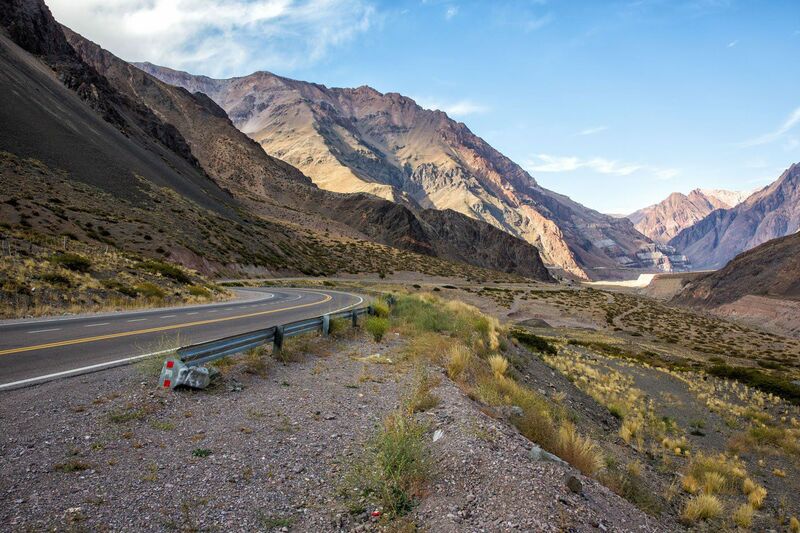 We drove across the Andes Mountains between Santiago and Mendoza twice. We learned a lot. There are a lot of things you need to know before you start your drive. Like you could have a 6 hour border crossing and that you need to have a permit to drive a rental car across the border. 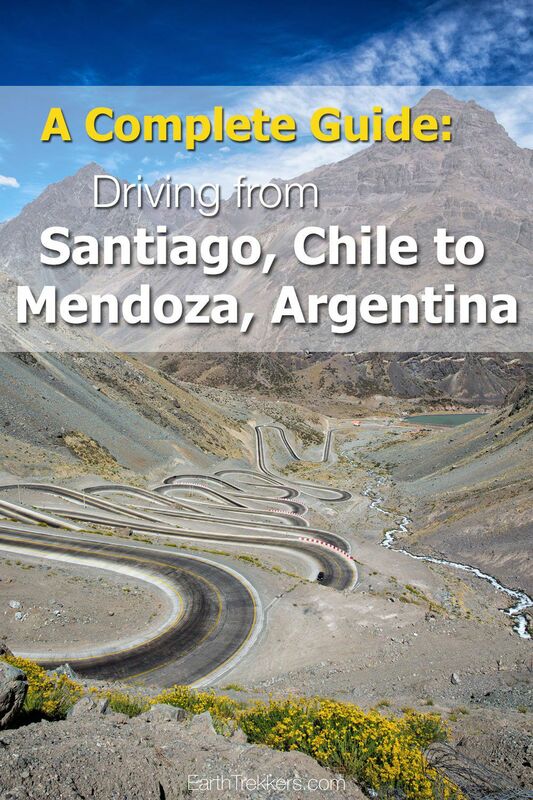 Here is what you need to know to drive from Santiago to Mendoza. We spent twelve days in Chile and Argentina, starting our trip at the end of March. It was autumn in South America and the weather was awesome, with temperatures in the mid to high 70’s (24°C) during the day, chillier at night, with very little rain. After spending a few days in Santiago, we drove to Mendoza. It was a Monday and we thought we would have little traffic because it was a weekday. But it was also the day after Easter. Little did we know that we would be sitting at the Immigrations office for hours with many other Argentinians heading home after their vacation. 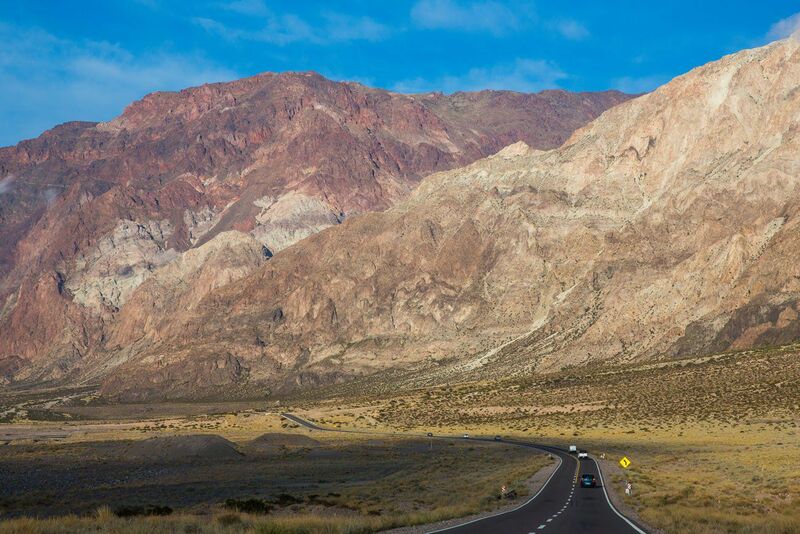 From Santiago, the drive to Mendoza is 365 km (227 miles) and is estimated to take five hours. This does not take into account traffic, stopping to take photos, or the border crossing. The drive is very straightforward. From Santiago, head north on Route 57. This is a wide highway and for the most part it is flat. You will make excellent time here as long as there is no traffic. 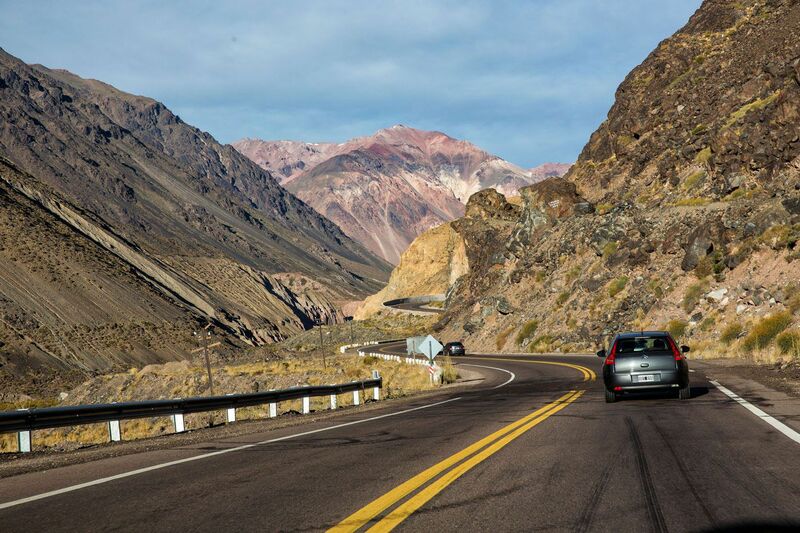 Once you make it to Los Andes, take Route 60 east towards Argentina. 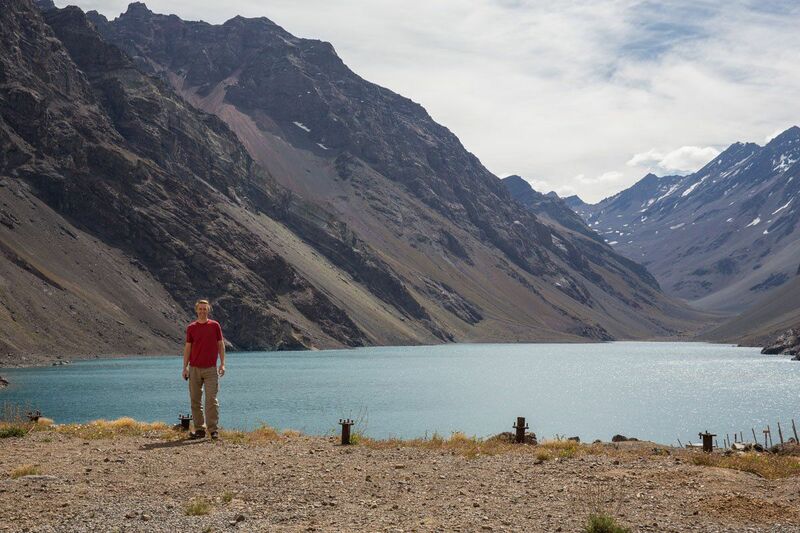 Almost immediately after leaving Los Andes, you will enter the Andes Mountains. Now you will be driving on a two lane road (one lane in either direction) with little opportunity to pass slower cars or trucks in front of you. From here to the border it is an almost completely uphill climb and the roads will be windy. Beware of other cars passing when it is unsafe to do so. We saw this a lot more than we were expecting to. The real climbing begins at the legendary 29 curves. Most people either love or hate this section of the drive. We loved it! How often do you get to see a road like this?! This photo was taken from curve 17 (all of the curves are numbered). At the top you will enter Portillo. There is a swiss-style hotel here with a restaurant, the perfect pit stop before continuing your journey into Argentina. Portillo Lake makes a very picturesque backdrop. Since we were here during the off-season, the hotel was almost completely deserted. It felt a little bit like the hotel in the movie “The Shining,” but the food was good and the view was even better. 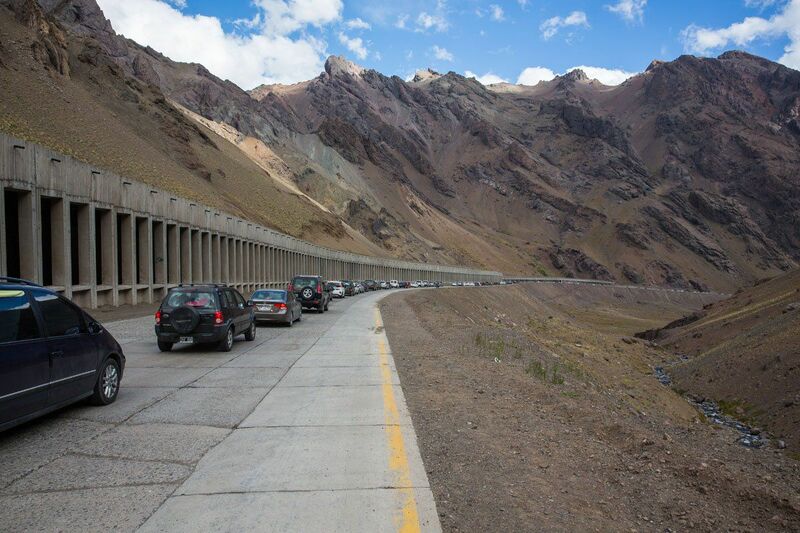 From Portillo, it takes only a few more minutes of driving to get to the Chile-Argentina border. There is an Immigrations office on the Chilean side but you do not need to stop here. 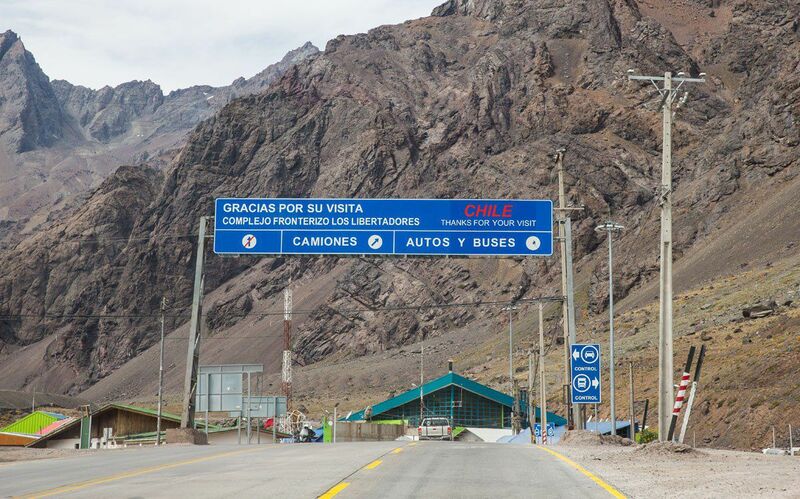 This is only for travelers entering Chile from Argentina. You will go through border control in Argentina. You will cross the border into Argentina in the Cristo Redentor Tunnel. Once in Argentina, the landscape looks different. The mountains and the scenery are much more spectacular on the Argentinian side of the border. A few kilometers past the border you will be stopped at a booth on the highway. You will need to present your rental car paperwork and you will be asked if you have the proper safety equipment in your car (see below). The Immigrations house in Horcones, the site of the border control for Argentina, is located 16 km past the border on Route 7. It is just before Puente del Inca (the Inca bridge). 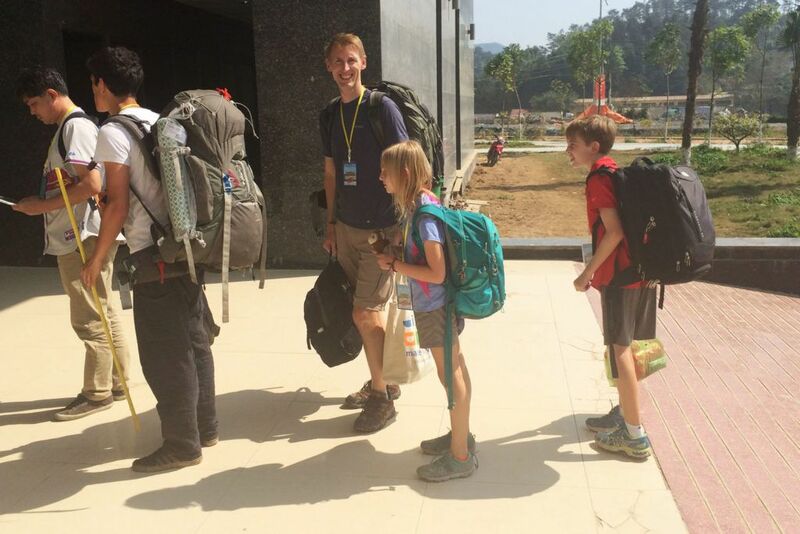 The border crossing here is notorious for long waiting times as we were about to find out. When we arrived, the line to get through the border control was out to the highway. At a painfully slow pace, we inched forward. Finally, two hours after taking our spot in line, we made it to one of several booths that were processing passports. In each booth were two people, one Chilean border officer and one Argentinian border officer. 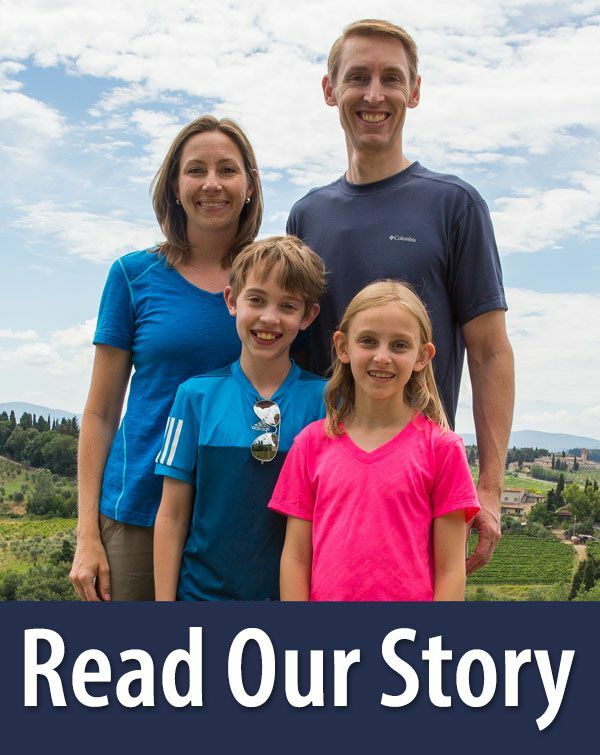 Their job was to process our passports. This usually only takes a few minutes. For some reason, our border officers looked at our passports, typed something into their computer, fiddled with the power cord, and then sat there. I asked what we were waiting for and I got an answer in Spanish that I did not understand. We waited and waited. Finally, using my poco de Español and hand gestures, we learned that his computer was not working. So, instead of taking our passports to a different booth, he just sat there and stared into space. Meanwhile, we were growing incredibly frustrated, as was everyone else in line behind us. We convinced the border agents to take our passports to another booth, which they did, and then we were permitted to advance to the final step. All cars need to be searched prior to entering Argentina. A different set of border agents searched our cars and made sure we had the proper paperwork. If you are driving a rental car it is mandatory that you have written permission and valid insurance to drive your car into Argentina. Without this, you will not be permitted to enter. There was another traveler who did not have the permit and they had to return to Santiago. As frustrating as it was, crossing the border into Argentina, it was worth it. This drive really is gorgeous. Kara and I could not stop taking photos. For the most part, the highway in Argentina is two lanes (one lane in either direction), well-paved, with a wide shoulder. There are many sections with passing lanes on the hills for slower vehicles. We felt safer here than in Chile and we loved these views. From the Immigrations office it took us about two and a half hours to reach Mendoza. There are no tolls on the Argentina part of the drive. If you need to stop for gas, there are small towns along the way. Before reaching Mendoza, there are two larger towns, Uspallata and Potrerillos, both good places to stop for gas or food if you need it. The drive from Santiago to Mendoza was awesome, and despite the long border crossing, we all still really enjoyed it. Good thing, because we were going to repeat it less than one week later! Since we were renting a car, we had to drive back to Santiago. Our rental car company, Europcar, did not permit us to drop the car in Argentina. From Tim’s research, other rental car companies have this same policy. I can honestly say that we were not looking forward to making the drive a second time. Yes, it is beautiful, but one time is enough. Little did we know, when we started this drive, that today would be a day of epic proportions in so many ways. Our day started early on a Saturday morning. The two and a half hour drive to the border was fast, scenic and uneventful. 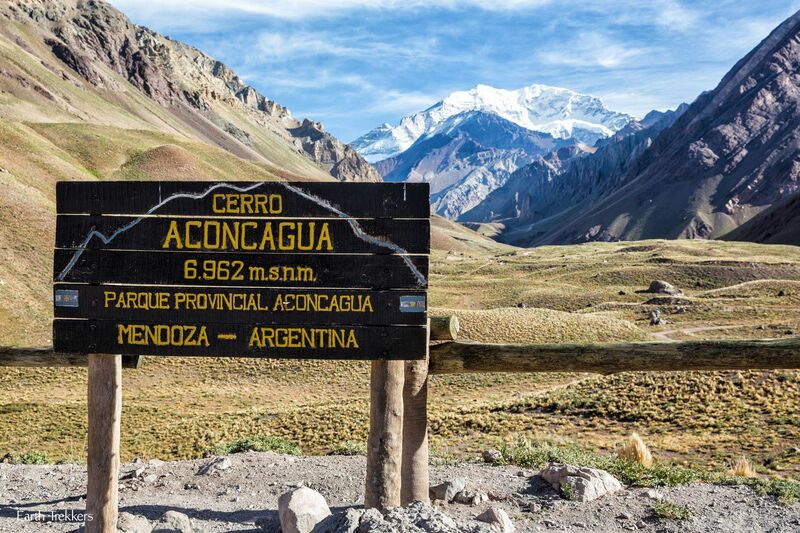 Just a few kilometers away from Chile is Aconcagua National Park. We stopped here to hike to Confluencia (an amazing hike!) before continuing on to Chile. We knew that delaying our border crossing to mid-afternoon was a less than ideal situation but this hike was high on our list of things to do. And it was worth it. We were shocked to pull onto the highway and almost immediately sit in a traffic jam of cars. At first I thought that it must be a car accident or road construction, but nope, it was a huge amount of people on their way into Chile. And this is when a two and a half hour border crossing did not seem so bad anymore. 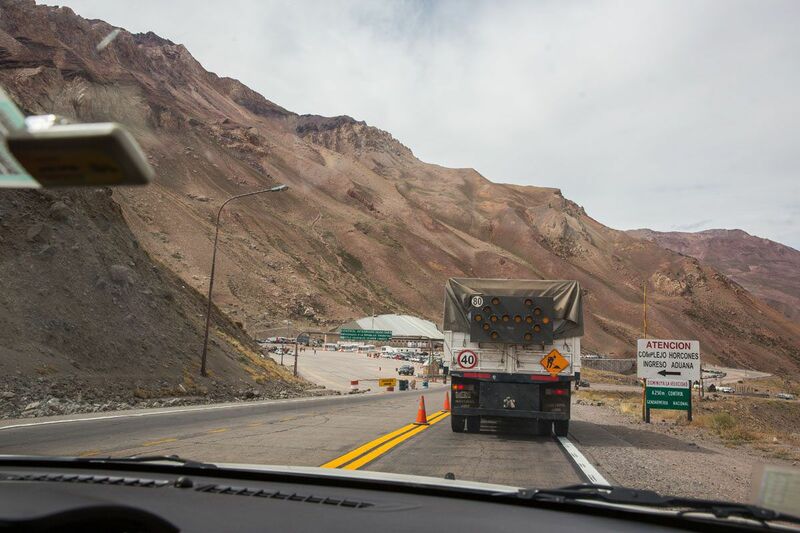 To bypass part of the back up (we are talking a back up 13 kilometers long) we chose to drive on dirt roads up and over the Andes Mountains. It was a crazy decision, especially because we were in a Chevy Cruze, not a car with 4×4. It was a white-knuckle ride, at least initially, but the reward was some of the best views of this part of the Andes Mountains and we got to bypass part of the line of cars snaking its way to Chile. Once safely in Chile, and happy that we did not slide off the dirt road, we took our place in line. Again, we inched forward at a painfully slow pace. We were told that the wait was six hours to get through border control. Yes, six hours. We entered the line at 3:30 pm. We began to get anxious that the border would close at 8 pm and we would be stranded on the side of the road until morning. That would be a nightmare! Just when we thought things could not get any worse, they did. About three hours into our wait, Kara started throwing up. At first, I thought she was just tired or not feeling well from doing the hike with very little food (yes, we were all hungry!! ), but when she kept puking we knew that she was really sick. By the time we finally made it to the chaos of the Immigrations office, she looked like a walking zombie. This was not a nice, drive through border crossing like in Argentina. In Chile, we had to exit our car and wait in several long lines…two different lines to get our passports processed and one line to check our rental car paperwork. It was torture. The place was a zoo, everything was in Spanish, and there was no one to offer help. I was bouncing back and forth, translating for Tim who was waiting in the lines, and running back to Kara, who was sitting on the nasty floor, looking miserable. Finally, five and a half hours later, we were free. It felt so good to get moving again. It was 9:15 pm and we still had not had lunch. We stopped at “The Shining” hotel, got cheeseburgers to eat on the road, and drove back to Santiago. This was the scariest part of the day. Driving down out of the Andes Mountains on these winding, narrow roads with drivers overtaking other cars was terrifying. This was scarier than the dirt roads we drove on earlier in the day. We made it safely back to Santiago a little before midnight. It was a long, exhausting day. 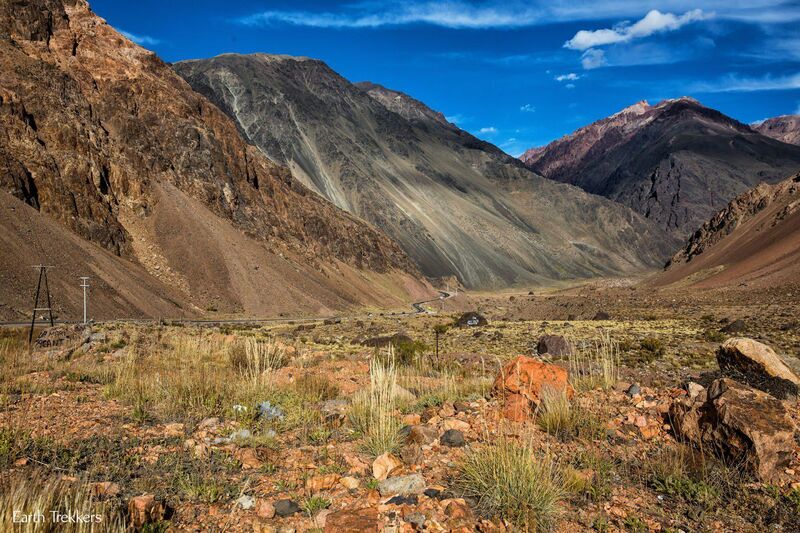 The mountain pass from Santiago to Mendoza is also called Paso Internacional Los Libertadores. The tunnel (Tunel Cristo Redentor) that connects the two countries was opened in 1980. The tunnel is named for the statue of Cristo Redentor that sits high above the tunnel at 3,832 meters. Cristo Redentor can be reached by using the old road, a dirt road with 65 hairpin turns, that travels up and over the highest point of the Andes Mountains. You can read about this drive here. Rental car companies do not permit you to pick up a car in Chile and drop it in Argentina. Therefore, if you rent a car, be prepared to drive across the border twice. 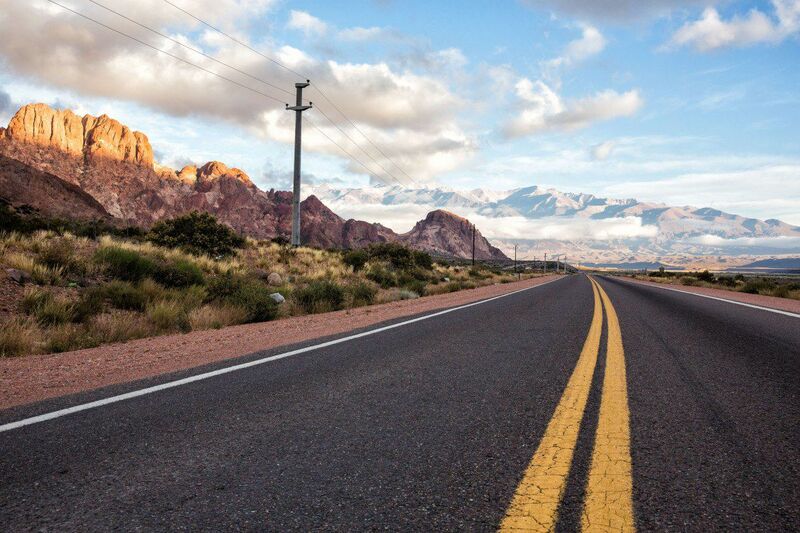 If you are driving a rental car, make sure you have the letter of permission from the rental car company to take your car into Argentina and that you have valid insurance for Argentina and Chile. Your rental car company will need to arrange for the necessary paperwork so give them plenty of time to make these arrangements. This can take a week or longer. 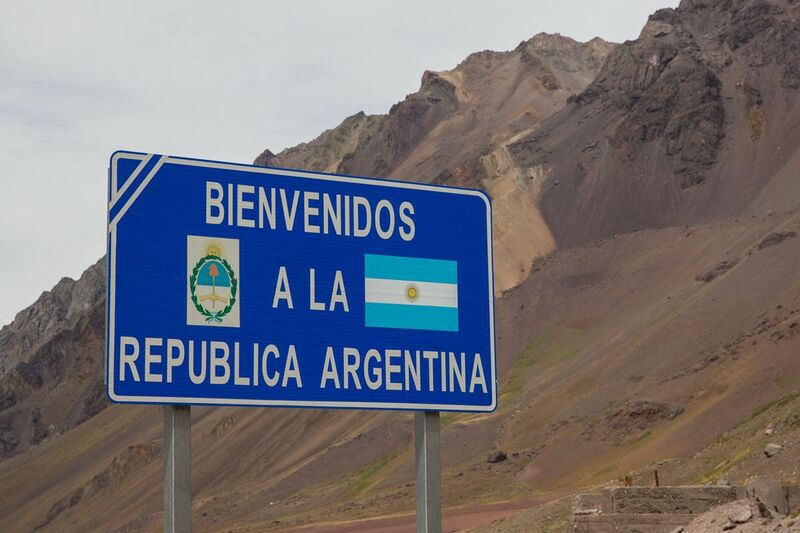 Without the permit and the insurance you will not be permitted to enter Argentina. You may be asked to show that you have the appropriate safety equipment, such as a fire extinguisher, safety vest and other items. Our rental car company, Europcar, provided all of this for us as part of our rental agreement. Have enough Chilean pesos to pay the tolls. We paid four tolls on the way from Santiago to Mendoza, all in Chile, the amounts being 1700, 1450, 2100, and 2200 chilean pesos (as of April 2016). If you are driving back to Santiago, make sure you have enough pesos to pay the tolls on your return trip. Be prepared for a ridiculously long border crossing. The worst time to cross the border is in the afternoon. The lines are usually shorter earlier in the day. During the winter months, between May and October, the border can close due to snow or bad weather. Keep an eye on the weather and keep in mind that you may have to change your plans based on the weather. 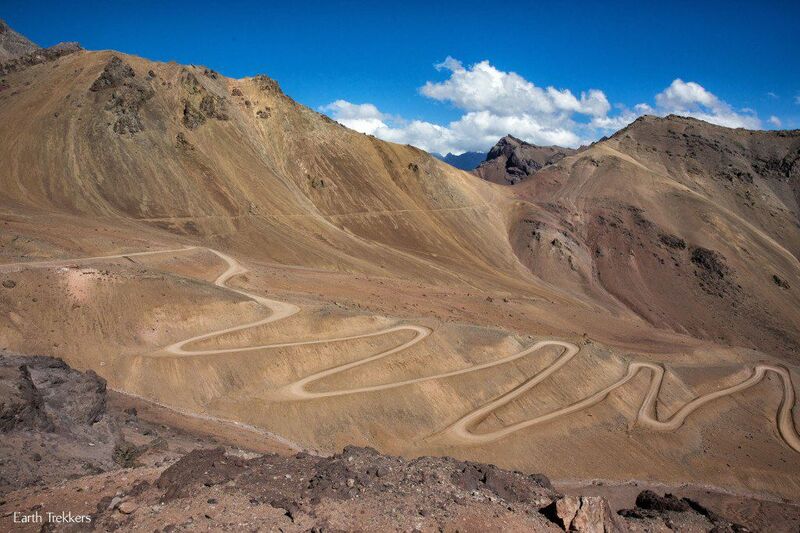 Do You Want to Drive over the Andes but without the hassle? You can take a bus from Santiago to Mendoza, or vice versa. 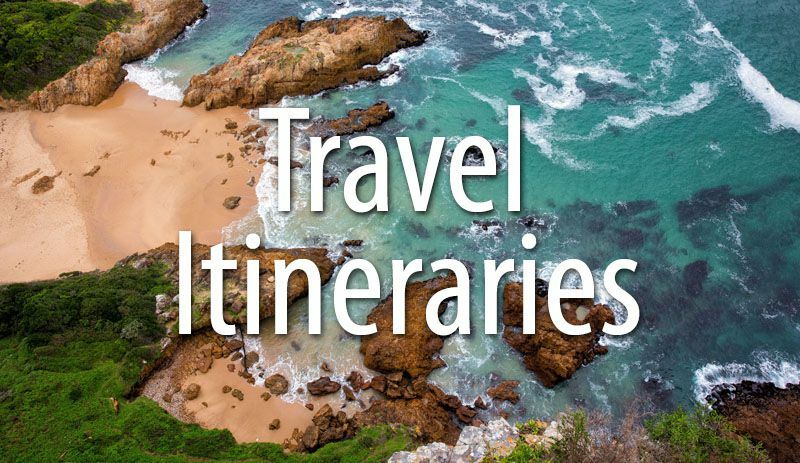 This eliminates the hassle of obtaining the necessary paperwork and buses get to bypass the border crossing lines. The downside is a slower transit time and you will not be able to stop at the scenic viewpoints. For some, this may be a good option. You could take the bus one direction and fly the other direction, or fly to a third destination. Just west of Los Andes is Aconcagua Valley, one of Chile’s premiere wine regions. Errazuriz and San Esteban are two wineries worth visiting. 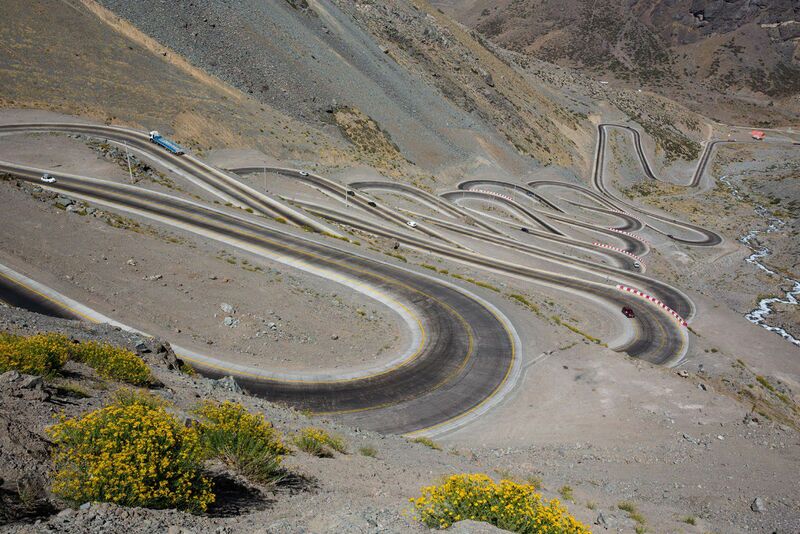 In Chile, there are the 29 curves. In Portillo, you can make a pit stop at the Portillo Hotel and take in the view of Lake Portillo. In the wintertime, a ski resort is open here. 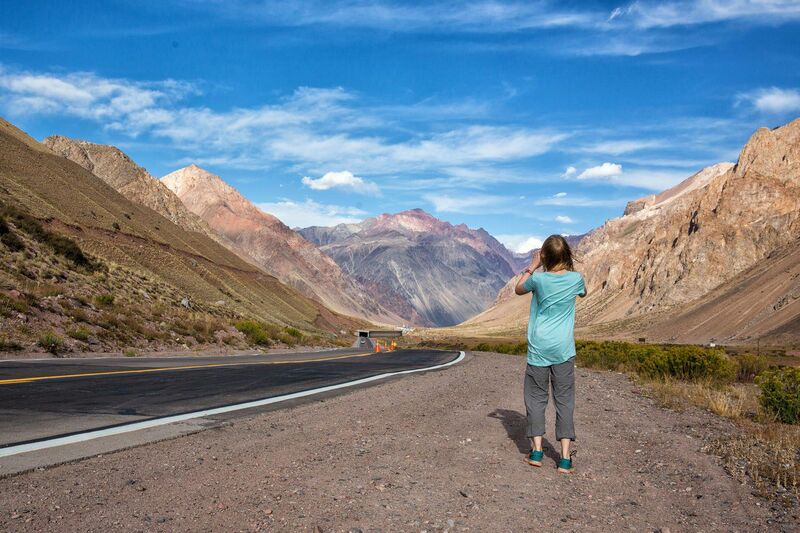 In Argentina, there are many scenic viewpoints and worthwhile stops along Route 7. 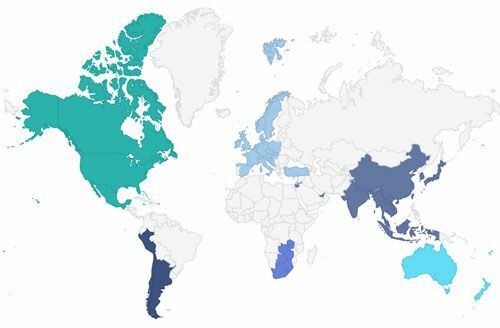 Many are located very close to the border with Chile. 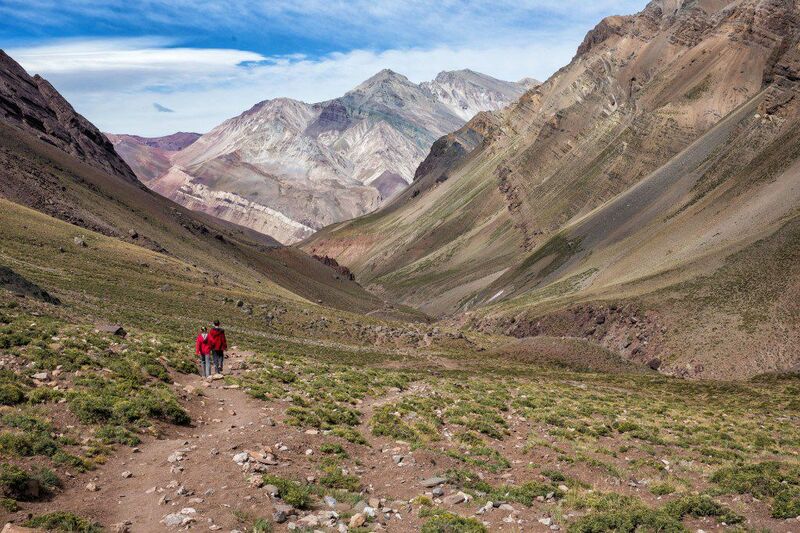 Many people who are visiting Mendoza hire a tour company to take them on a day trip through the Andes Mountains to these viewpoints without crossing into Chile. 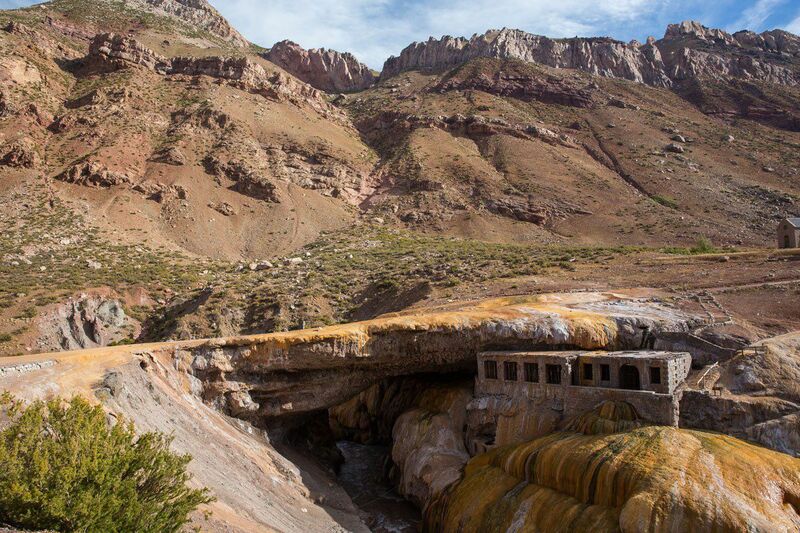 If you are already driving through here, some of these may be worth visiting. 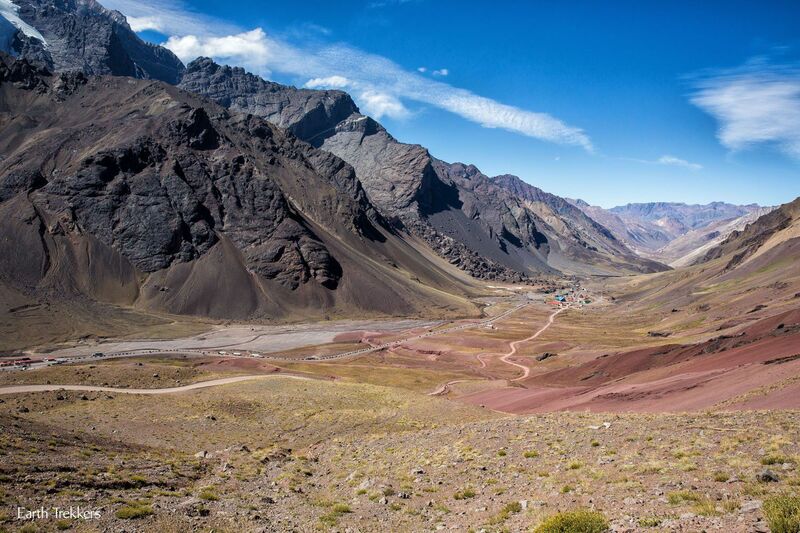 Drive over the Andes Mountains on a dirt road. OK, it doesn’t get any more extreme than this. 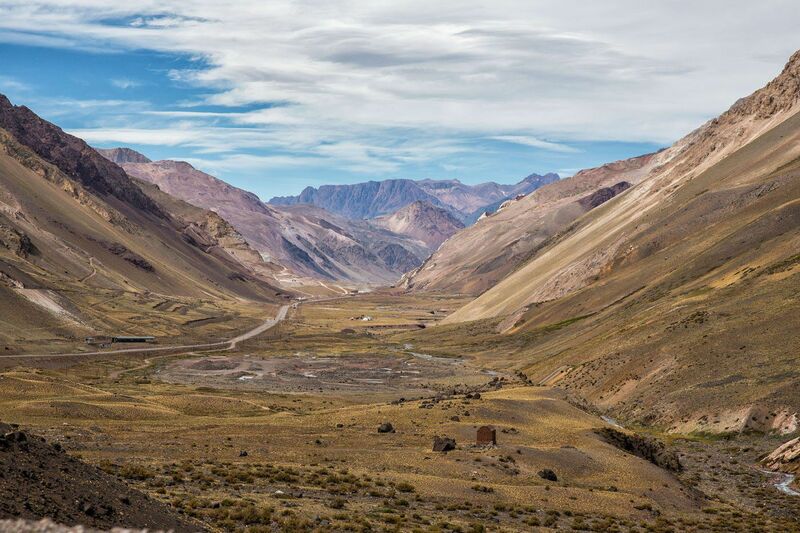 Driving across the Andes on paved roads is one thing, but for a true adventure, drive over the Andes on winding, dirt roads with no guard rail. We have done a lot of white knuckle drives (Sani Pass in Lesotho, the road to Darjeeling in India, Trollstigen in Norway, the Amalfi Coast), but this one tops them all. This is not a drive for the faint of heart. 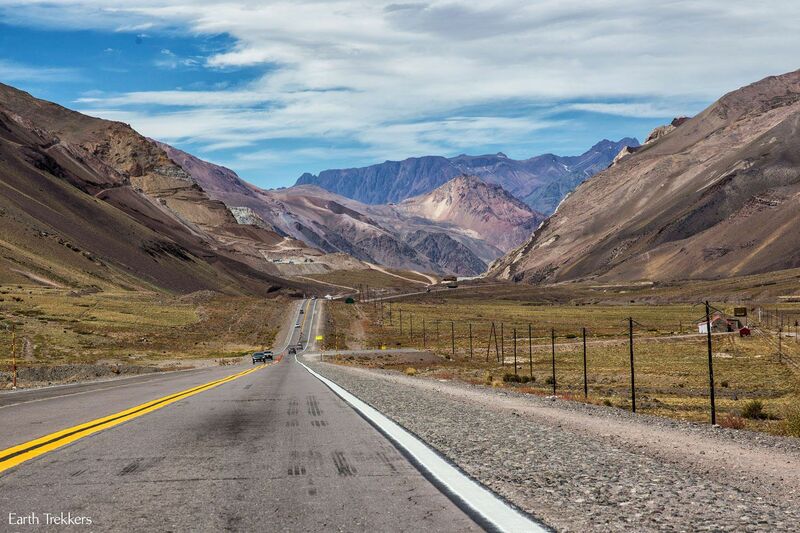 This drive can only be completed during the best of conditions and your reward will be some of the best views of this part of the Andes Mountains. 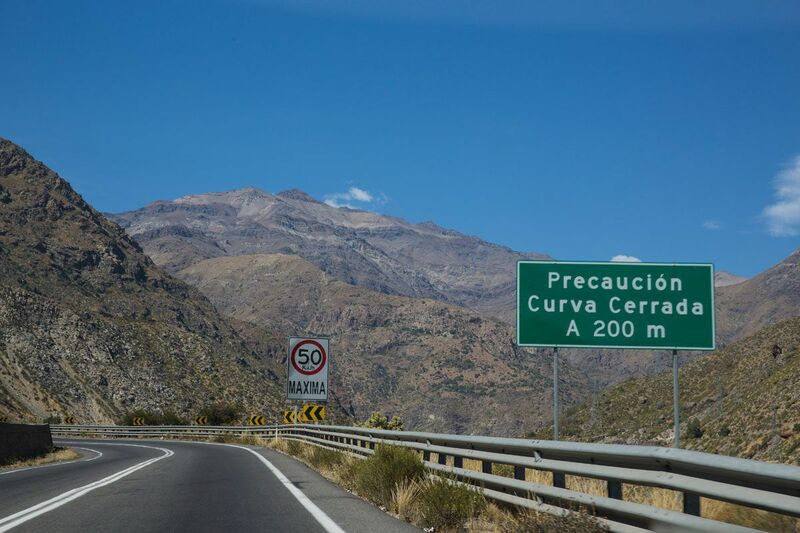 Read about it: Driving to Cristo Redentor de los Andes. Mount Aconcagua. This is the tallest mountain in both the western and southern hemispheres. It is clearly visible on the drive over the Andes Mountains. Many people pull over on the side of the highway and take a photo but it is better to see it from Aconcagua National Park. The entrance to the park is located 15 km from the Chile-Argentina border (1 km before the Immigrations office) as you drive to Mendoza. From the parking lot of the park, it is a fifteen minute walk to the viewpoint. 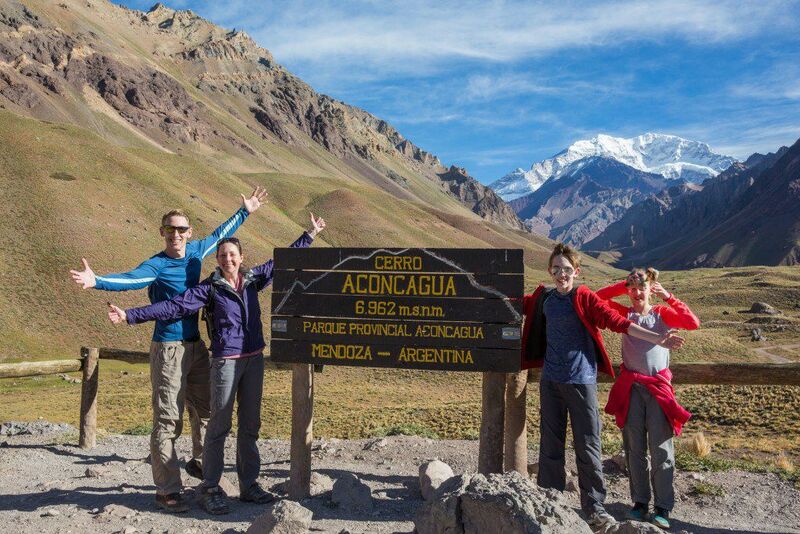 For those who like hiking, there is a spectacular, 16 km (10 mile) hike to Confluencia, the first base camp on the way to the summit of Aconcagua. Inca Bridge. The Inca Bridge, also known as Puente del Inca, is located less than 1 km past the Immigrations office. The turn off is on the right hand side of the road. You will see a parking lot and some very colorful buildings. From the parking lot it is a very short walk to the viewpoint over the Inca Bridge. The Inca Bridge is a naturally occurring bridge, it is not manmade. The Inca used this to cross the river when walking walking through this area. Another interesting fact is that Charles Darwin visited this site in 1835. Potrerillos. Another town on the way to Mendoza. This is also prime territory for rock climbing, horse riding, and whitewater rafting. The Potrerillos Lake is formed by a dam and on a sunny day is yet another gorgeous spot in Argentina. So, does this sound like something you would still like to do? If you have any other questions, comment below! 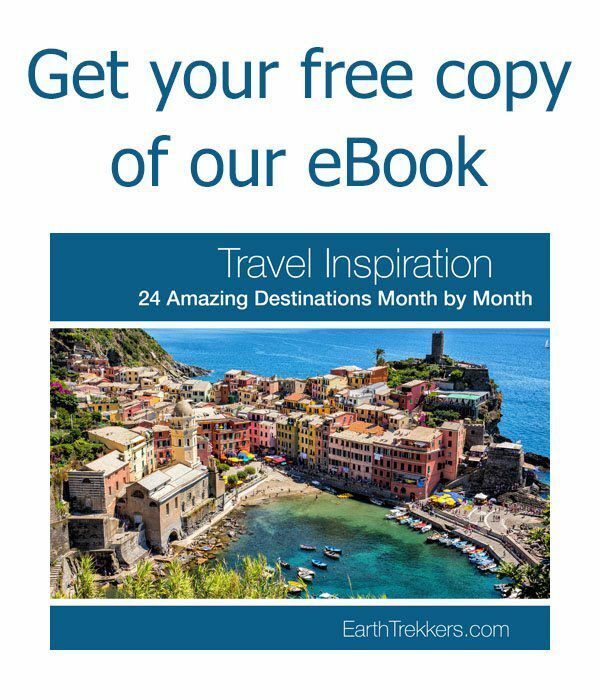 Planning a trip to Chile or Argentina? 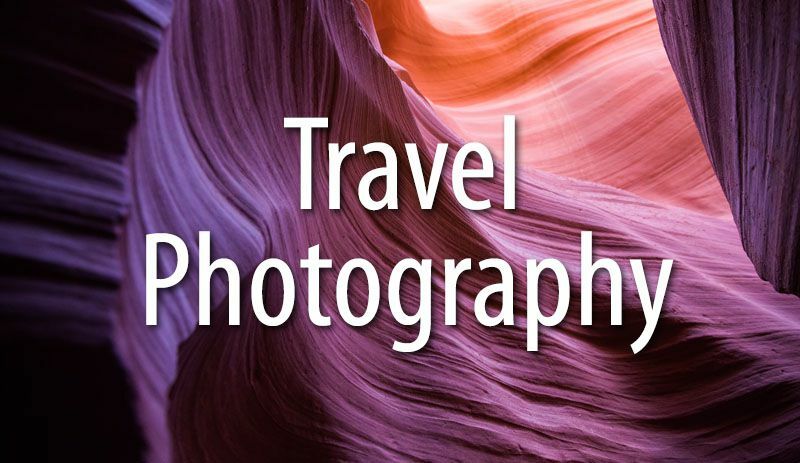 Read all of our articles in our Chile Destination Guide and our Argentina Destination Guide. Thank you for your detailed description of your treks back and forth across the border in a Chilean rental car. We are looking to drive from Mendoza into Santiago. Are there any special permits needed for this? Are we allowed to drop the car of in Chile (One Way)? Thanks for your informative blog. We are currently in Chile and planning to head across the border into Argentina in 2 days. We have all of our paperwork from the rental car company in order but based on older experiences I’ve read online, it states that’s the rental car company should have etched the tag and VIN on the windows of our rental car. Our cars don’t have this and we’ve had no luck getting an answer from the rental car company. Were the etchings present on your rental car? Thanks again. Your article regarding the trip from Santiago to Mendoza and back is very pleasant to read and very rich in details. I will be soon in Santiago and am interested just to visit the viewpoint of the Aconcagua Peak IF this does not require to go through the immigration check point; you wrote: “The entrance to the park is located 15 km from the Chile-Argentina border (1 km before the Immigration office) as you drive to Mendoza”. 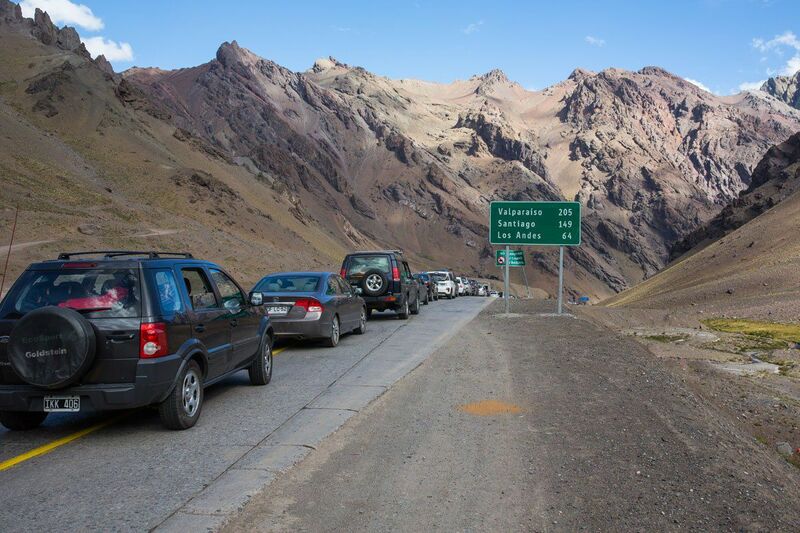 So, my question is: When coming from Santiago toward Mendoza by car, is it possible to visit/enter the Aconcagua National Park WITHOUT going through the immigration checkpoint nightmare? If the answer is YES, I am a lucky guy, otherwise I intend to give up this goal. Waiting for your answer and saying a big thank-you for it. Very well written article covering all the aspects of driving over Andes. Loved your pictures, hope I get same clear sky when I go. Though I have contacted Altue who promised me to pick us from the hotel at Santiago and take us to the park in the Horcones valley, then we hike towards Confluencia and reach to the famous bridge!! We stop in Laguna del Inca and other several points of view for great pictures. It will be 9+ hours tour in single day. But after reading your article I am tempted to drive by myself over the mountain. I will be at Santiago on 23rd and 24th of Dec. How will be the traffic on Xmas eve? How long will the border remain open on Xmas eve? Is there only one border crossing? Can I drive up to the parking and hike towards Confluence without any guide? The toll on road – do they accept credit card? Pls advice. Thanks in advance. My friend and I have 3 days in October between arriving in Santiago and then flying down to Punta Arena to do the “W trek” in Torres del Paine NP, and really want to do the hike into Aconcagua base camp (Plaza Francia) from Horcones. Logistically, is it easy/inexpensive enough to book a rental car with the proper insurance/permission, and then park at Horcones overnight, while camping at Plaza Francia? We want to do it in two days, with only one night camping. 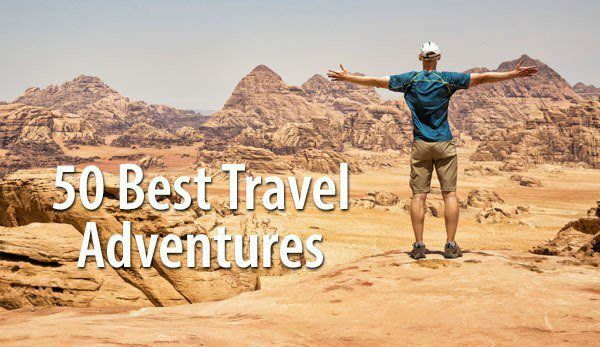 We are both very strong hikers/climbers, and looking forward to this amazing experience, so don’t need a guide, although I’ve been told it is required now.